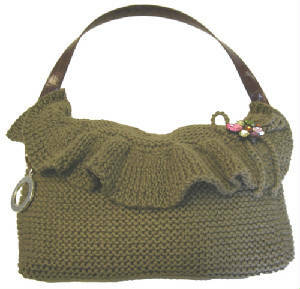 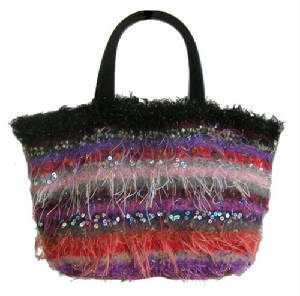 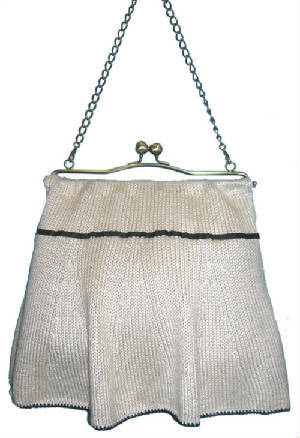 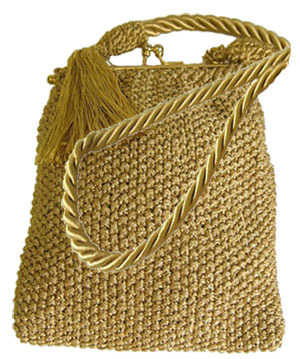 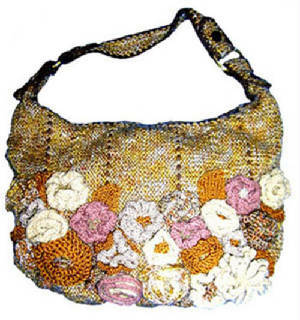 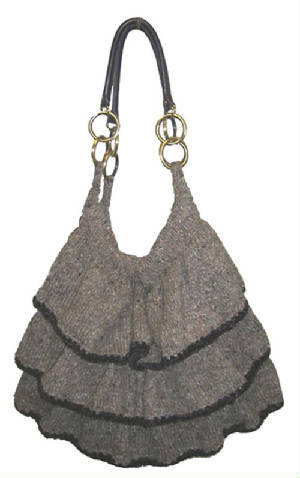 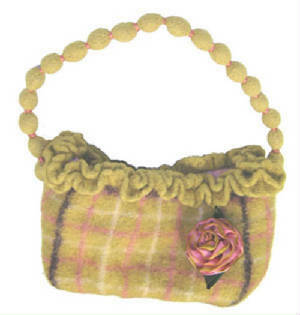 There are clearly written felted and non–felted knit and crochet patterns for purses, clutches, handbags and totes available. 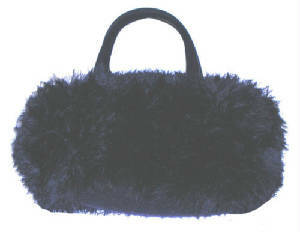 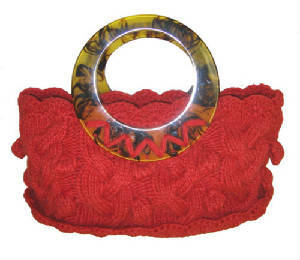 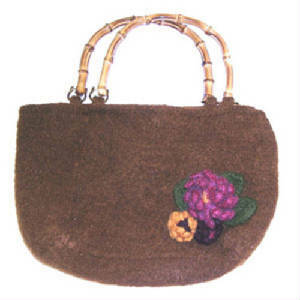 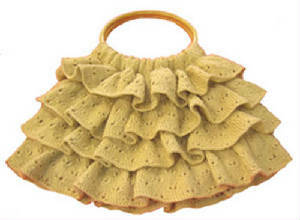 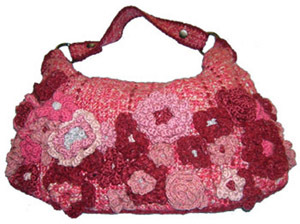 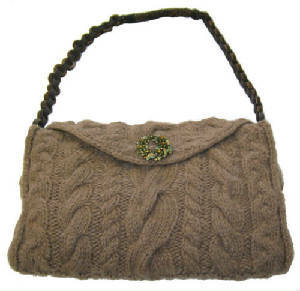 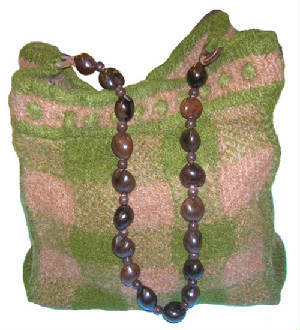 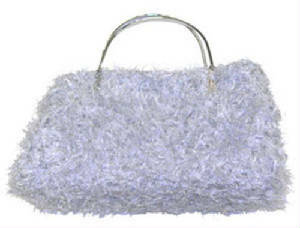 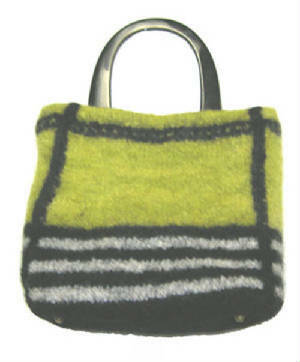 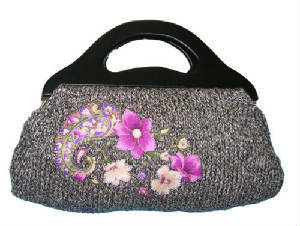 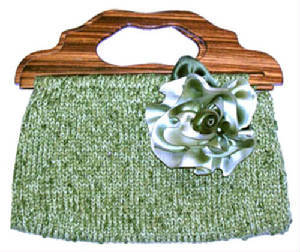 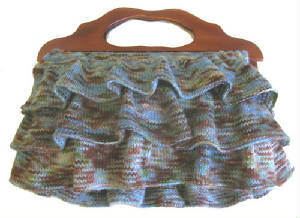 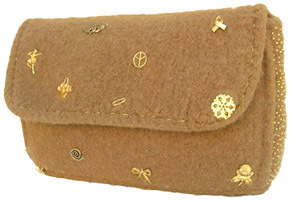 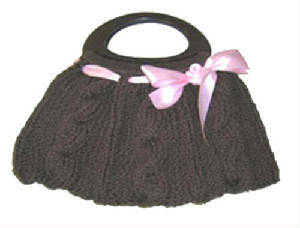 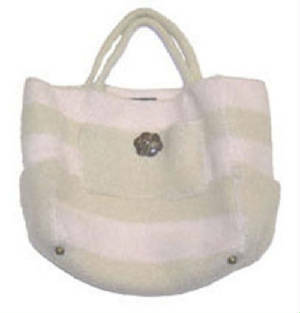 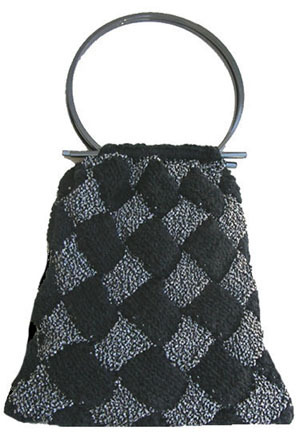 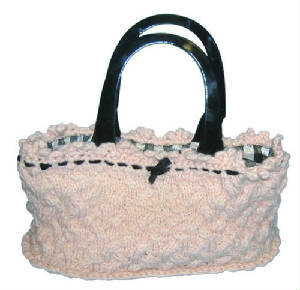 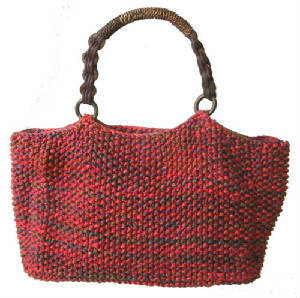 Also, there are felted and non-felted knit and crochet kits for selected purses, clutches, handbags and totes. 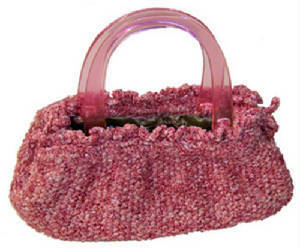 This purse is also available as a kit.